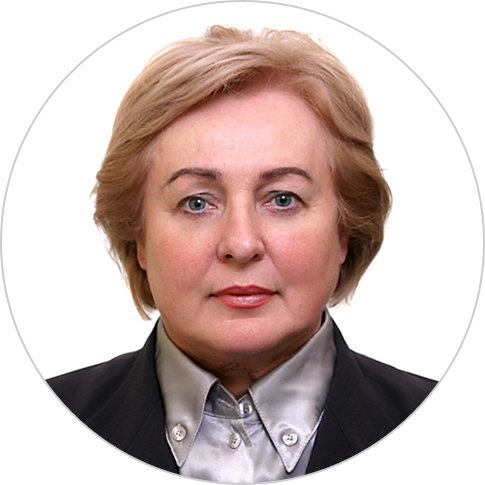 Nataliya Petrova is a lawyer, advocate, and media expert with 30 years of experience in legal representation, judicial training, legislative drafting and analysis, public policy, advocacy, and rule of law promotion in Ukraine. She has 20 years of work experience in an international environment with the Council of Europe, Open Society Institute, OSCE, OECD, and BBC World Service Trust in Ukraine, Albania, Montenegro, Kazakhstan, Tajikistan, Armenia, Turkmenistan. Ms. Petrova has worked for USAID-funded programs since 1998, focusing on judicial reform efforts to strengthen accountability and transparency in the justice sector. She has been a part-time teacher of media law at Kyiv Mohyla Academy University for Master Program students in journalism since 2001. She obtained a diploma with Honor in Law from Kyiv National Taras Shevchenko University.